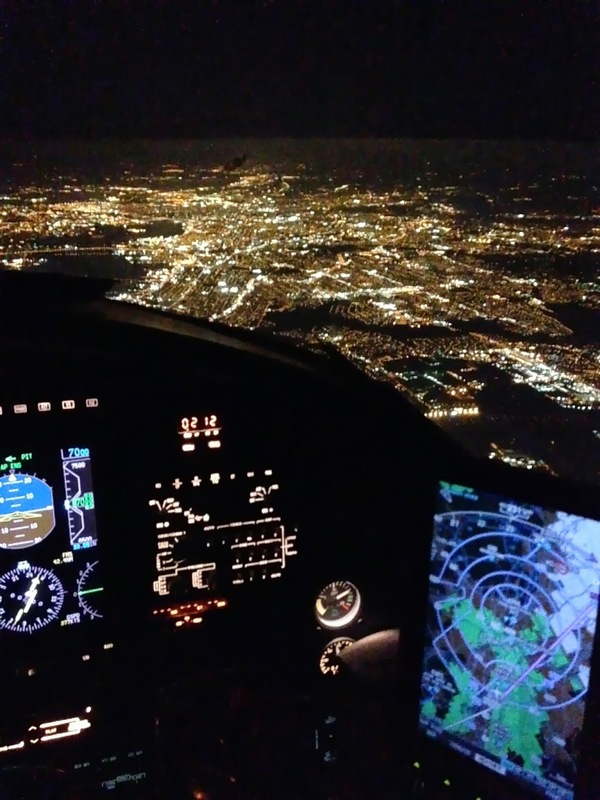 I just had to share this awesome picture that my husband, the Pilot took last night. I am glad to have him home though! The last few days he's been back and forth all over the east coast and I'm so happy that he gets to do what he loves. I'm heading out to the Pumpkin Patch with my 1st grader for a field trip, should be fun! After being sick for two + weeks, I finally went to the doctor yesterday. I have no idea why I waited so long. I have Asthmatic Bronchitis and am on antibiotics and prednisone so here's hoping I won't be too crazy today on the field trip! Oh, and please watch this for me!! It will make you smile, I promise!